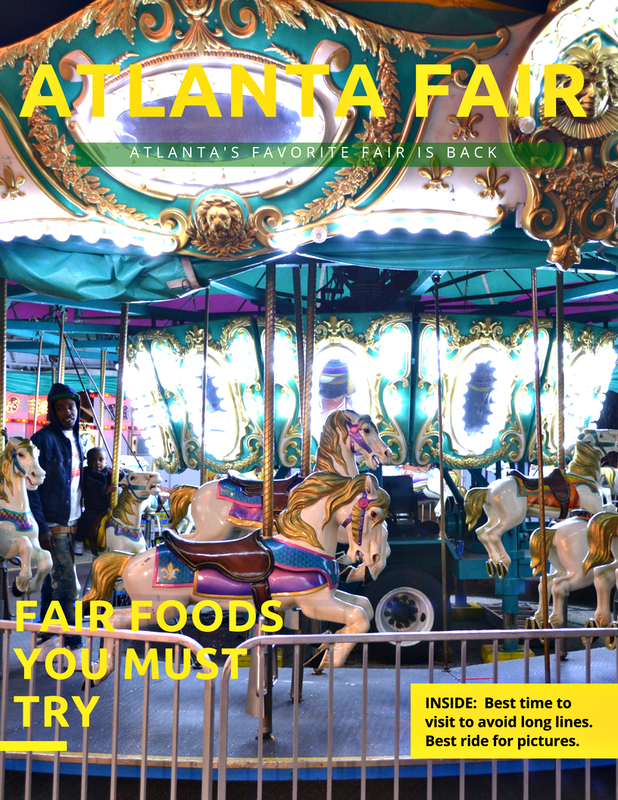 Tip #3: Fair food is everywhere. You can't escape it. The smell of the food roasting on the grill and the sweet aroma of the funnel cakes permeate the air. Bring a good amount of cash. 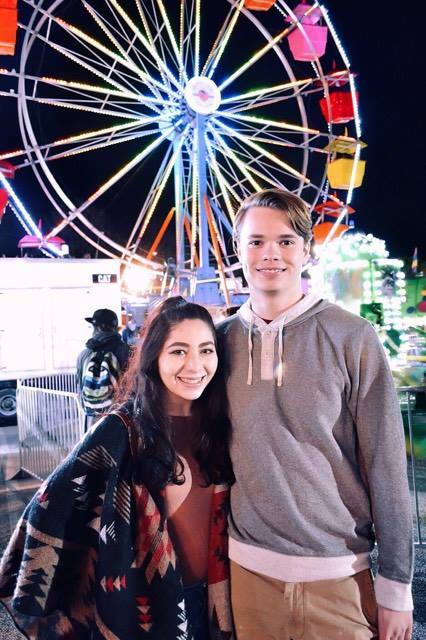 Cash is king at the fair! Also, don't leave the fair without trying the fried Oreos. They are divine. You just can't eat one and EVERYONE will ask you for one. Learn to say no and make them buy their own. It's okay to be greedy every now and then, especially when it comes to fried fair food! 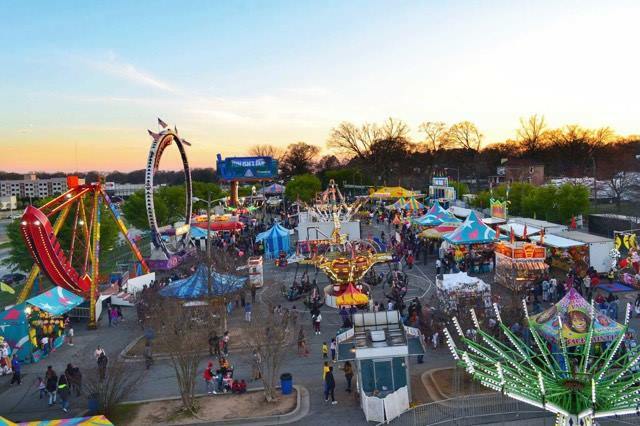 Tip #4: The big Ferris Wheel is hands down the best ride to take panoramic pictures of the fair and the Atlanta skyline. Couples also love taking pictures kissing in the gondolas because the view is simply breathtaking and spectacular. Tip #5: The best deal when it comes to tickets is to get the unlimited ride wristbands. I recommend the unlimited ride wristbands mostly for the kids. 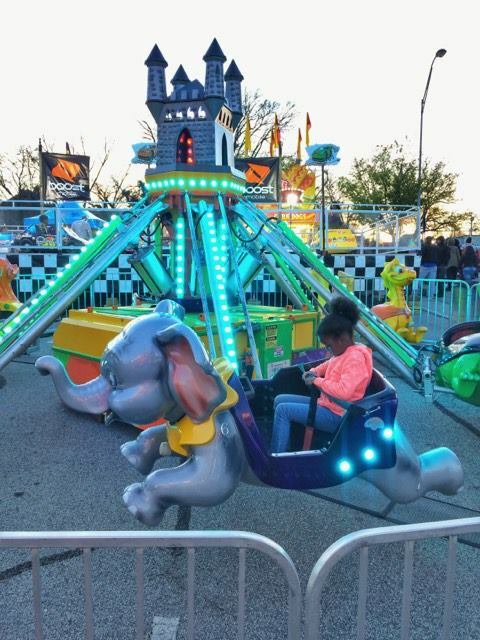 If you are a parent that's just chaperoning, then just pay the regular admission entrance fee, and if you see a ride you might want to try out, then just pay for that one. 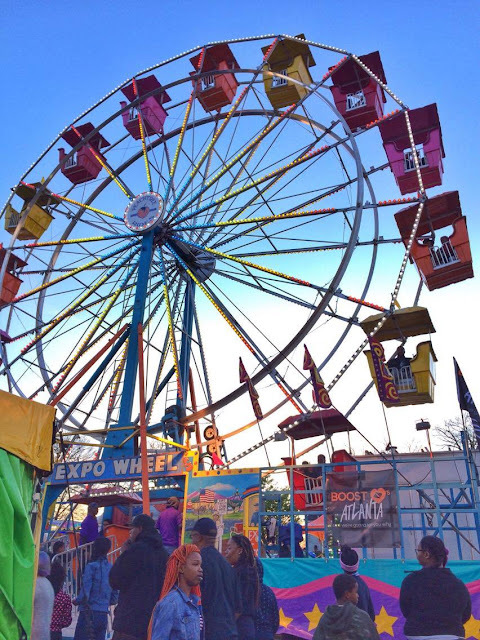 Understand that the unlimited rides wristbands have a specific timeframe where they are valid. For example, Monday - Friday the wristbands are valid from 5 pm to 10 pm (not sold after 9 pm) and Saturday & Sunday 1 pm to 6 pm (not sold after 5 pm).